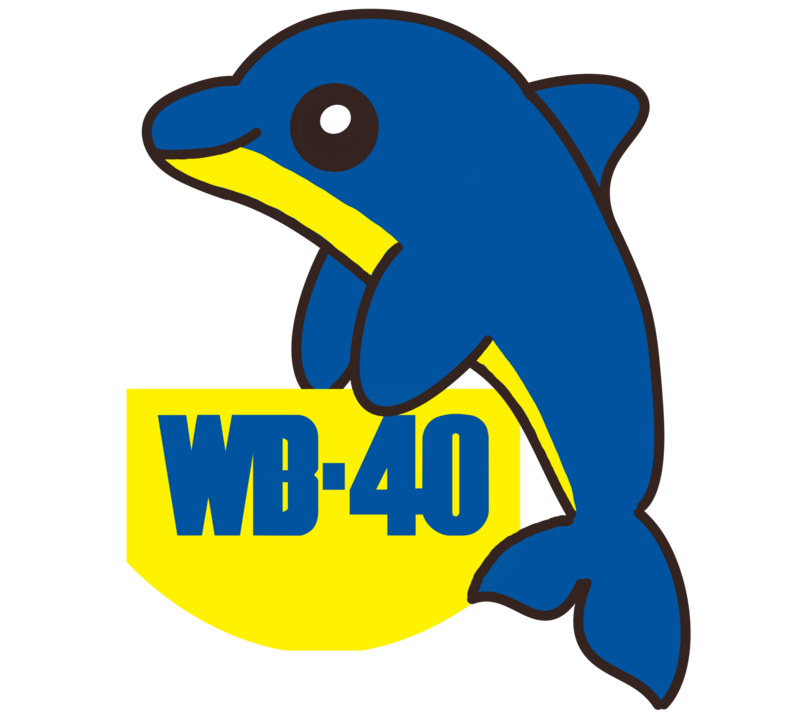 Episode 41 – Happy Birthday WB40! In our most self-referential episode yet, Matt & Chris reflect on a year of this podcasting lark. If you have suggestions for venues, please drop us a line.